If you’ve been in the telecoms industry for some time, there’s no doubt that you’ve been to at least one trade show. 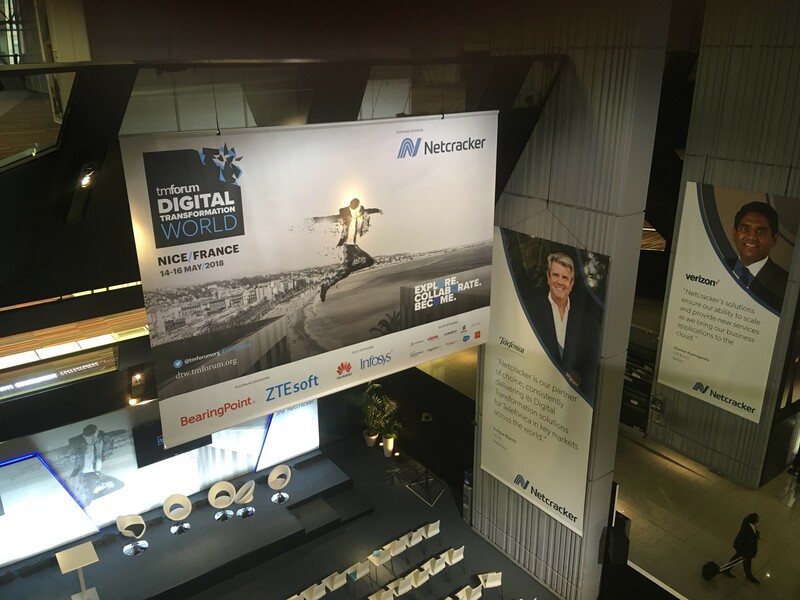 This week saw a small contingent of CCgroup’s Mobile & Telecoms team head to the French Riviera for TM Forum’s annual conference, Digital Transformation World (DTW - previously known as TM Forum Live!). While trade shows can become same-y, this year’s DTW really moved the digital transformation debate along. Here are a few interesting nuggets that we took away from this year’s show. Where digital transformation has been concerned, networks and technological change are often at the heart of the discussion. But this year’s show demonstrated the importance of culture and the importance of leadership. As TM Forum CEO, Nik Willetts, mentioned in his keynote: the telecoms industry has a huge opportunity to go beyond connectivity, but that can only happen through digital leadership. And without a change in culture, without evolving from a 20th century mind-set, organisations will simply fail to become the successful companies of tomorrow, regardless of the technology assets they possess. This year’s show saw a huge emphasis placed on this culture change. TM Forum’s unveiling of its bi-annual Digital Transformation Tracker also supported this need for a cultural shift. The hard work now lies in understanding where that shift begins: the people, the technology, the processes, or all of these variables? It remains to be seen how CSPs and their vendors come together to tackle this challenge. Like every TM Forum event, DTW emphasised the spirit of collaboration - but there’s still some way to go to ensure that CSPs and vendors get the most out of their relationships. This will require some change from vendors. Particular gripes around lack of innovation, or the high cost of software maintenance mean CSPs are not benefitting from the partnership-type relationship they should be enjoying with their suppliers. This attitude must be replaced to make way for a collaborative relationship that promotes a “partner with” instead of “work for” approach. Failure to do this could seriously hamper the emergence of digital ecosystems that will be critical for the future CSPs and vendors. Digital transformation – whatever that might mean to your organisation – isn’t going to happen in one fell swoop. It requires time and strategic thinking and a business model that carefully aligns with company goals. Rushing this process could indeed result in the very opposite of digital transformation, innovation and agility. Indeed, for Shankar Arumugavelu, CIO at Verizon Wireless, carefully understanding each step of the digital transformation journey is the key to success. During his keynote, Shankar emphasised the need to unlearn past learnings, and be ready to adopt new ways of doing things. If CSPs are to be successful in this approach, they must take time to experiment, and understand that what may have worked several months or years ago, may no longer work today or tomorrow. The tide is certainly turning for the telecoms industry and we are on the brink of an exciting revolution that has the potential to catapult CSPs and their suppliers into the heart of wider ecosystems across verticals the world over. So, to echo the words of one operator: the future is exciting, ready? 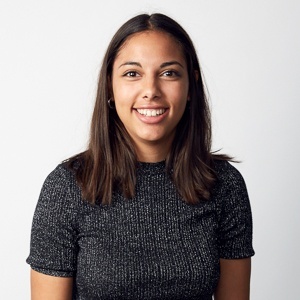 Anais is an Account Manager at CCgroup working across various divisions, with a particular focus on the Mobile and Telecoms sector. In this role, she is responsible for content creation, media relations, as well as account and campaign planning and management.